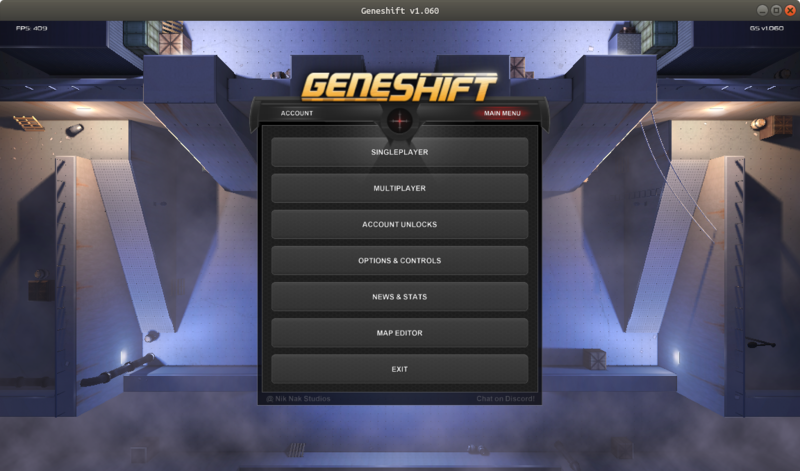 Geneshift [Steam, Official Site], the reasonably good top-down shooter with vehicle action has been updated with a brand new menu to give a better first impression and more. Before it really was a mess, but now it's incredibly clean and crisp. On top of that, the Kill Combo system has been completely reworked (again). Now, more kills (like a double kill) will result in giving you more cash directly, instead of giving you a multiplier. On top of that, there's special kills which will result in giving you a chunk of extra cash as well like a road kill, a stealth kill and so on. Unlocking skills now doesn't require a certain level in the campaign, giving you much more freedom in how you play it. An interesting change that should make replaying levels yourself or with friends become more interesting. See the full changelog here. Grand Theft Auto (1, 2), is it you, guys? Areso Grand Theft Auto (1, 2), is it you, guys? Not quite, I mentioned in my original thoughts article others were comparing it to those classic titles too much. The gameplay is vastly different, it just happens to be 2D with some vehicles.